Join us as we show you how you can incorporate Essential Oils into your daily routine and improve your mood and emotional health. Smooth out the 'bumps' in the road of your life with some simple and easy steps and see how just a few simple adjustments can make a huge difference in your life. 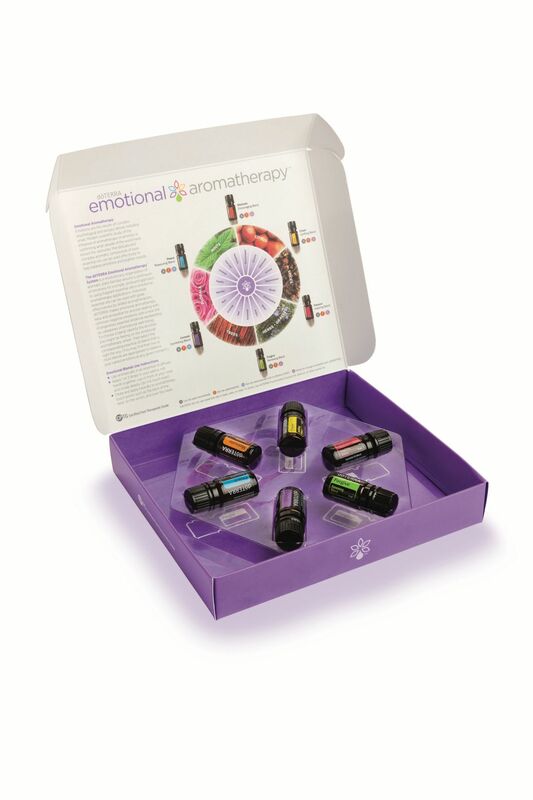 Each class participant will have the opportunity to make a rollerball specific to their need using Pure Therapeutic Grade Essential Oils. NETWORKING 101 & BEATS FIRST DRINK ON CINCY YP!